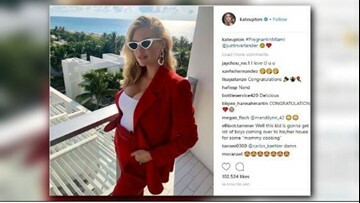 Help us congratulate the Upton-Verlander family and its new addition. 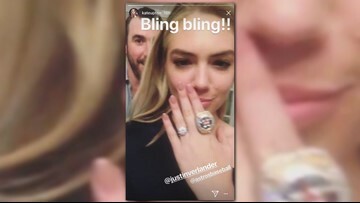 Kate Upton got a chance to try on husband Justin Verlander's new World Series bling this week. 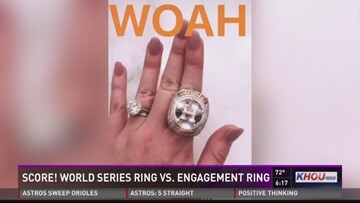 With all the excitement about the Astros in the world series, there are a lot more people becoming fans and interested in the team. 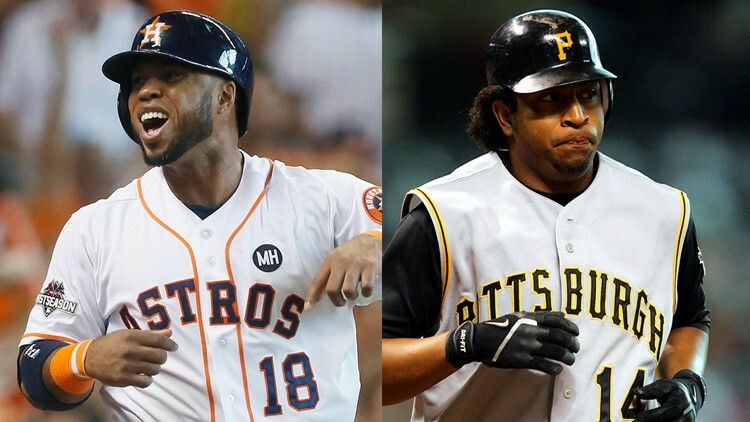 Jeremy Jojola is sketches out the history of the franchise.